Just ate at Cool Al’s in Jackson where I had the good fortune to order the “Homewrecker”, a foot long 1/2 pound chili dog. It was fantastic. 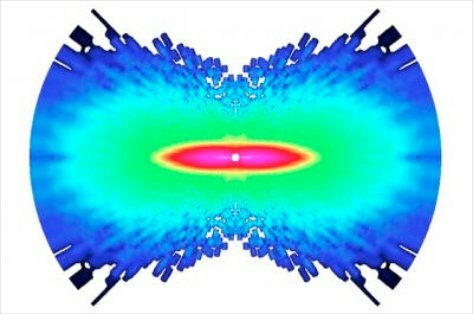 Using 50 femtosecond (quadrillionth of a second) laser pulses, Ohio State researchers imaged the movement inside an atom. I’ve always been told that this wasn’t possible (packets of light are too big and electron microscopes are too slow). I love it when physicists prove themselves wrong, which really is the whole point of science.